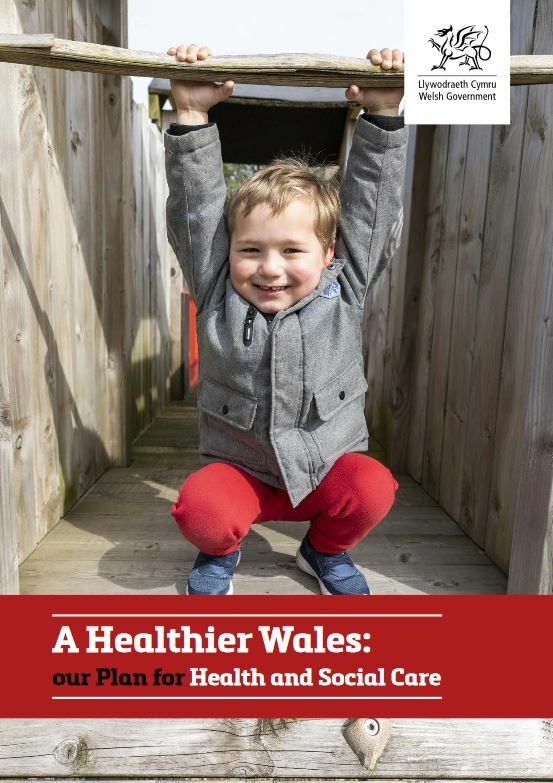 A Healthier Wales, published in June 2018, is the Welsh Government’s long-term plan for health and social services in Wales. Its sets out the vision of a ‘whole system approach to health and social care’ which is focused on health and wellbeing, and on preventing physical and mental illness. A £100million Transformation Fund has been set up to support the implementation of the plan. Hafal routinely engages with key strategic initiatives of the Welsh Government and (on undevolved matters) the UK Government. So at present we are working hard to make the most out of the Welsh Government’s “Together for Mental Health” strategy; we are also keen to influence the UK Government’s new review of the Mental Health Act. Such activity stretches our limited resources for public affairs work but is clearly important in our mission to improve the lives of people affected by serious mental illness and (taking on board our wider remit agreed a year ago) others with disabilities and social care needs and their carers. However, this activity occurs in the wider context of long-term Welsh Government policy for health and social services which is arguably of greater significance than, for example, mental health or carer-specific initiatives. The purpose of this briefing is to explore what we understand about long-term Welsh Government policy and consider its implications for our mission. A new First Minister will be appointed this autumn: in the context of Welsh politics this may well mark a more significant change of direction than that which results from a National Assembly election (so far in the history of Welsh devolution no First Minister has been replaced as a result of an election). 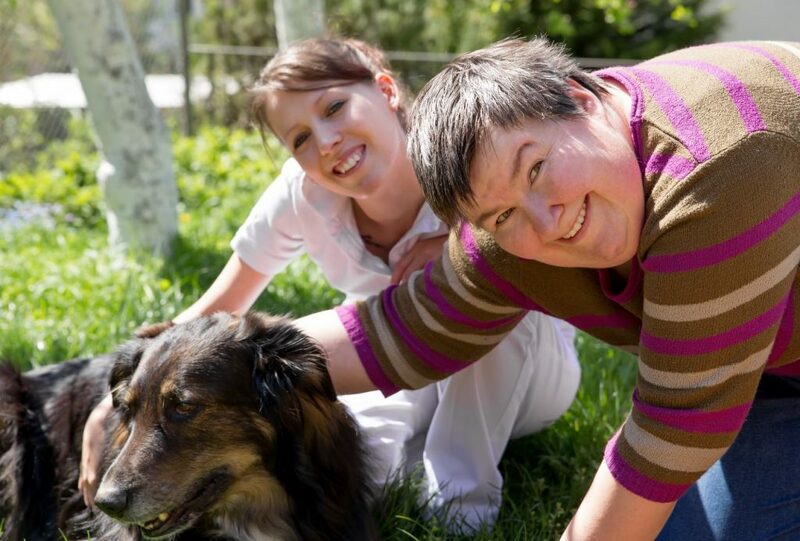 Our clients clearly have an interest in how health and social care is delivered, and not just in the detail of mental and carer-specific services. Although we must continue to focus much of our work on the Welsh Government’s short-to-medium term and client-specific strategies we should not lose sight of the big picture. This begs the question of whether we can influence that big picture: if we cannot then we should not deploy our resources where they have little prospect of getting results. This remains a good question and we must be realistic. However, in fact Hafal has a track record of exercising some influence at this level. Having opposed the creation of 22 Local Health Boards in 2003 we campaigned (with scant support from others) for reform which was achieved in 2009. Our influence on that occasion was evidenced by the then Health Minister’s pre-announcement of abolition of the LHBs in our own house journal Mental Health Wales. If we have concerns today about multiple levels of governance and bureaucracy in the Welsh NHS it is worth remembering how much more there was before this key reform. We can and should influence these matters. The Welsh Government commissioned a Parliamentary Review of the Long Term Future of Health and Social Care: A Healthier Wales is the Welsh Government’s response to that Review. It sets out a plan for improving integration between health and social services; it also aims to move the focus of services more towards prevention, although at the same time it reiterates the philosophy of “prudent healthcare” which focuses on caring for those with the greatest health need first and not doing more than is necessary. A £100m Transformation Fund has been created by the Welsh Government to support the plan’s implementation. 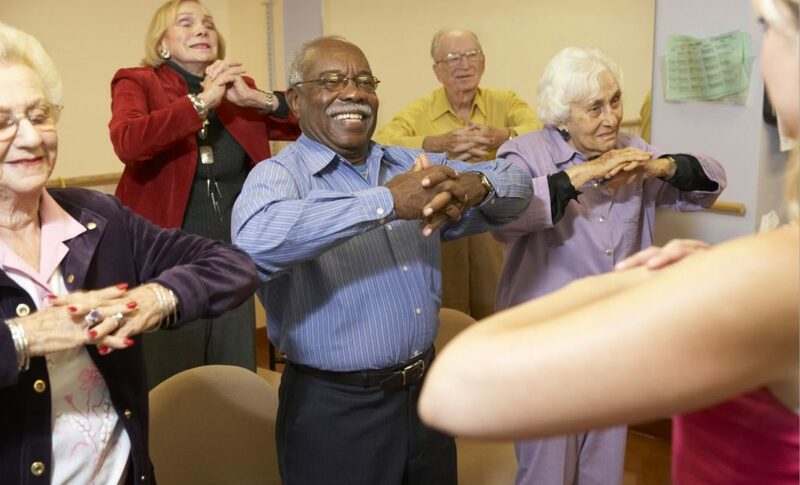 A Healthier Wales proposes a “wellness system which aims to support and anticipate health needs, to prevent illness, and to reduce the impact of poor health”. Specifically it is proposed that there is a substantial shift is required away from inpatient and high level services towards lower level and preventive services. It is not clear how this squares with the principle of prudent healthcare (see above). In practice it is proposed that “new models of seamless local health and social care” are developed, making particular use of good examples which are developed locally and can be used elsewhere. No examples of such models are given in A Healthier Wales aside from the creation of “Clusters” of GP practices (and no examples of how this has improved the experience of consumers are given). NHS Wales Executive function: a strengthened NHS management reporting directly to the Chief Executive of NHS Wales. 7 Regional Partnership Boards: statutory partnerships between local government, the third sector and the NHS. Their purpose is to drive the strategic regional delivery of social services in close collaboration with health. A new Workforce Strategy for Health and Social Care in Wales – this is a response to aim 4 of the Quadruple Aim. So what difference will A Healthier Wales make? No change in the vision – the Quadruple Aim and the design principles are nothing which any modern health and social care service would not sign up to. Of course it is not necessarily a mistake not to change direction. It is a common criticism of governments that they change structures and strategies too often rather than concentrate on getting things right under the current arrangements – although such criticism is usually led by the providers of services rather than by consumers. It is important for consumers and their representatives to see announcements for what they are. There is nothing particularly misleading about A Healthier Wales but it does not offer much that is new: it certainly fails a test of indicating how things might actually change for individual consumers as opposed to providers. A Healthier Wales is an example of policy made by providers for providers: it even celebrates this, describing its ideas incongruously as “a revolution from within”; and it explicitly looks to insiders to lead the way in finding new approaches to delivery – not a bad idea as far as it goes but not a substitute for listening to consumers and definitely not a “revolution”. We believe that successive governments in Wales have depended too much on the provider viewpoint, failing to see beyond the vested interest and natural defensiveness of non-executive and executive management and of the wider staff group (and of their respective representative organisations – the NHS Confederation and Trade Unions). A rare exception was the abolition of the LHBs which was widely recognised as the decision of a forthright Minister who did not take the views of providers at face value. The provider viewpoint should be respected but it is just one perspective and should be wholly subsidiary to that of consumers. We are also concerned that policy has been influenced too much by an urge to differentiate from policy in England rather than to learn from both their mistakes and from their successes – and indeed from other countries. The relatively small scale of Wales offers an opportunity to do things differently in a pragmatic and non-doctrinaire way. Above all successive governments have sometimes listened to consumers but have not acted on what they hear. Policy and delivery is not driven with the individual consumer at the forefront of consideration. In the absence of any substantive new initiative by the current Welsh Government Hafal will aim to engage with the new First Minister’s incoming administration (in effect the nearest thing in Wales to a new Government) to promote a consumer focus for health and social care. We will also respond to any announcements of substantive new policy.